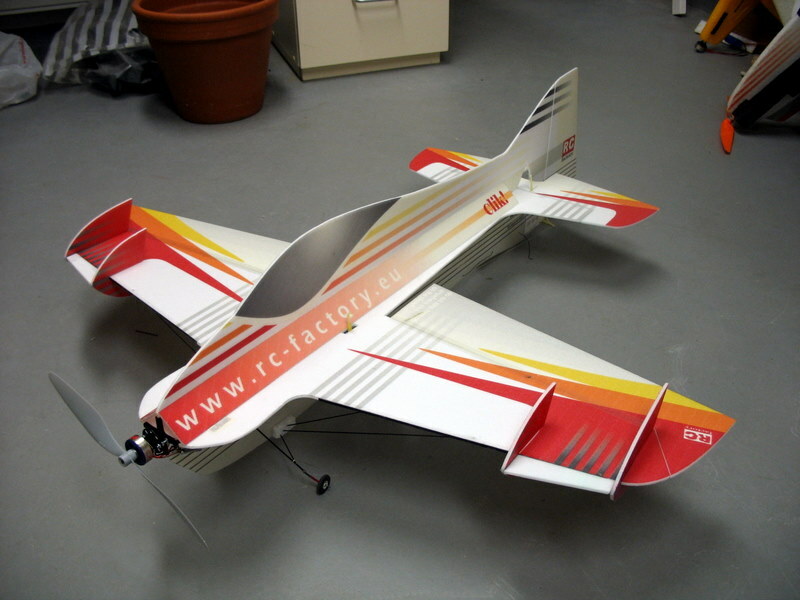 Due to the entirely preprinted components as well as CRP-reinforcements it only takes about 2-3 hours to build these very robust but extremely lightweight models. Over 15 minutes flying fun with Lithium-polymer batteries! 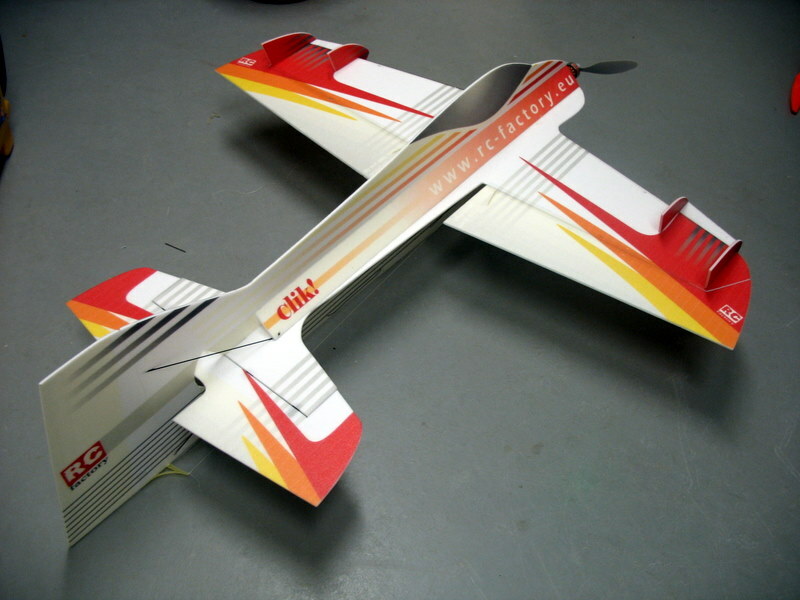 Kit contents: Pre-printed and pre-cut components for fuselage, wings, tail plane, undercarriage. Wing spars, struts and pushrods, hardware and wheels. Incredible flying maneuvers, no matter whether flown indoors or outdoors.